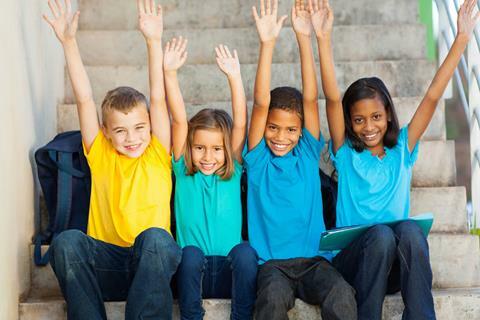 It has been a busy and successful few weeks in the Ethnic Communities portfolio. 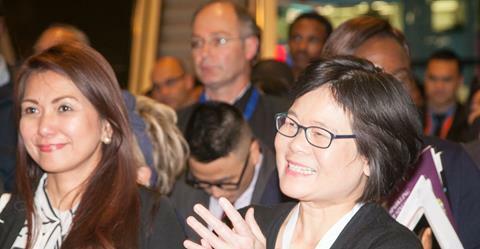 Firstly, EPIC on 30 June was a fantastic event with more than 300 attendees from business and ethnic communities. I attended the MOKAA exhibition on 1 July to celebrate 125 years of Indian settlement in New Zealand. 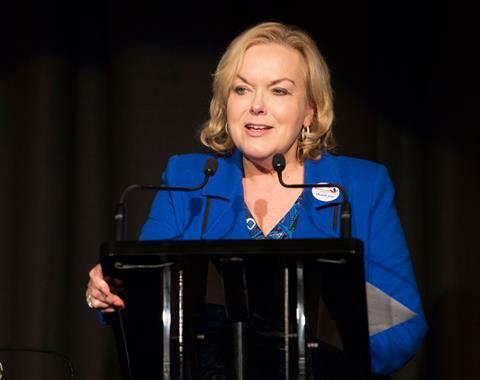 Finally, Eid was celebrated at Parliament on 5 July and reaffirmed the Government’s commitment to support social cohesion and acknowledge the Muslim community’s contribution to New Zealand. 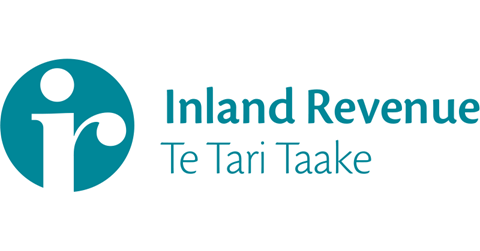 The Ethnic Communities Development Fund - funding request dates for 2017 have been set. The fund will be open for requests on Wednesday 16 August 2017 and close at midnight on Wednesday 27 September 2017. There will be one funding round a year. 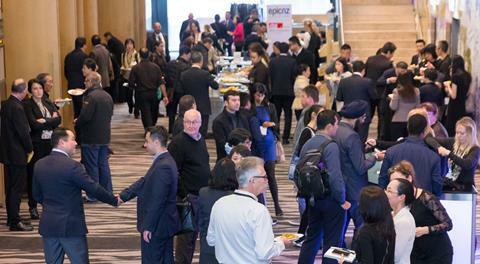 The Office of Ethnic Communities hosted its EPIC 2017 conference on 30 June at Sky City Convention Centre in Auckland. 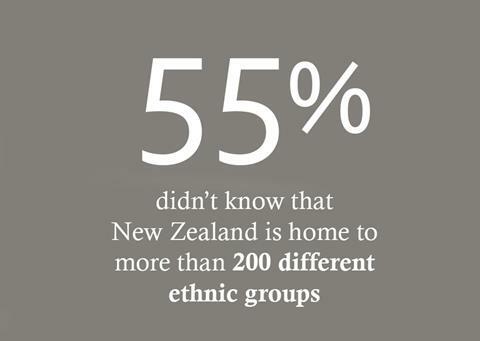 How many different ethnic groups call New Zealand home? 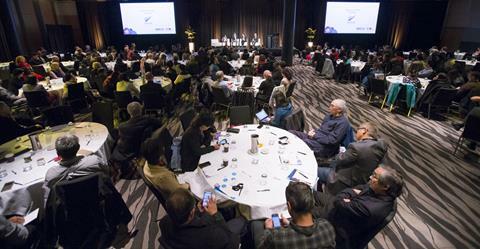 Prior to the EPIC Conference, the Office of Ethnic Communities held an online quiz about ethnic diversity in New Zealand. Over 1,200 people participated. The Government wants to know what you think about plans to simplify income tax for people who earn income only from a salary, wages, interest or dividends. Give Nothing to Racism is an anti-racism campaign launched by the Human Rights Commission, and led by the Race Relations Commissioner Dame Susan Devoy. 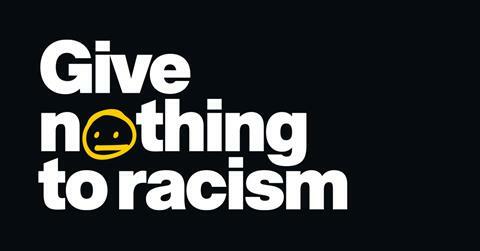 The campaign urges New Zealanders to give nothing to racism and refuse to spread intolerance. Since its release in June 2017, it has been viewed more than 3 million times. 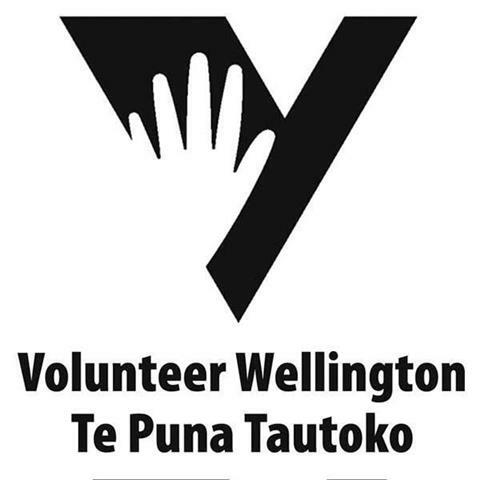 Welcoming Communities is a two year pilot programme established by Immigration New Zealand in partnership with the Department of Internal Affairs, Office of Ethnic Communities and the Human Rights Commission. The initiative brings together local government and community leadership to make the places we live more welcoming for everyone. Does your organisation live hand to mouth? Are you constantly scrambling from one funding round to the next?